The Apple WatchOS 2 Human Interface Design Kit will help your application to deliver the best experience for the Apple Watch. 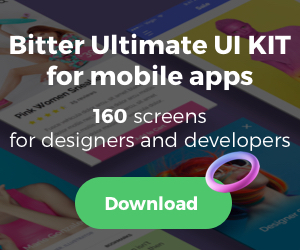 This kit includes 186 screens, 1000 elements in 18 categories created in Sketch and Photoshop format. All design elements are neatly organized, integrated with free Google Fonts and carefully crafted on a consistent grid. With fully customizable elements, this UI kit uses modern design and colors allowing you to create your next awesome Apple Watch App with ease. Many thanks to the team at DesignerBundle for providing us with this amazing freebie. Don’t forget to visit their website for more awesome products.